Click the image above to visit their website. 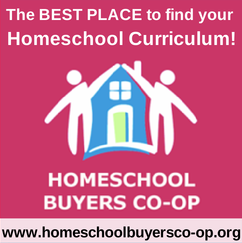 With over 190,000 families, the Homeschool Buyers Co-op is the worlds’ largest buyers club for homeschooling families. 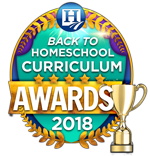 HSBC is able to use their membership as purchasing power to get the best deals for homeschooling families. 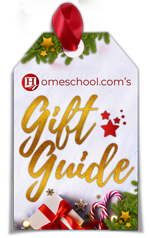 AT HSBC they understand that there are so many options in the homeschooling world it can be overwhelming. 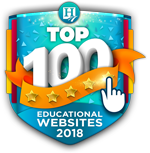 This is why they limit the options to a handful of the best homeschooling resources for each subject/content area. HSBC has great customer service! They try their best to meet customer’s needs as quickly as possible. 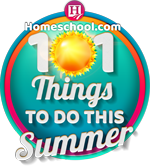 But, HSBC doesn’t just sell homeschooling resources, there are loads of great freebies homeschool families can use at any time. Joining HSBC is free and easy to do – just click here and start getting the deals!